If seeing this image makes you panic a little, you're not alone! 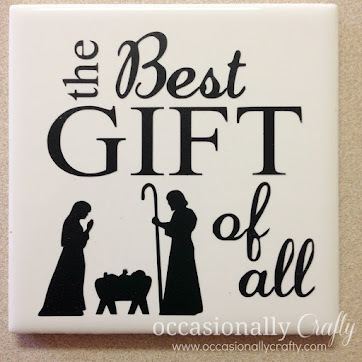 Today I'm sharing some tried and true ways to get organized for Christmas. If you haven't started already, it's time to get on the ball, people! Get Organized NOW for Christmas! 1. My favorite website to use each year is 101 Days To Christmas. Every day, they give a tip or a goal for you to work on so that the holidays will be stress free. You can sign up to get them in your email inbox, on Facebook, Twitter, or whatever avenue you want. 2. My friend Kelly at Here Comes the Sun put together an awesome e-book of printables to help keep you organized! 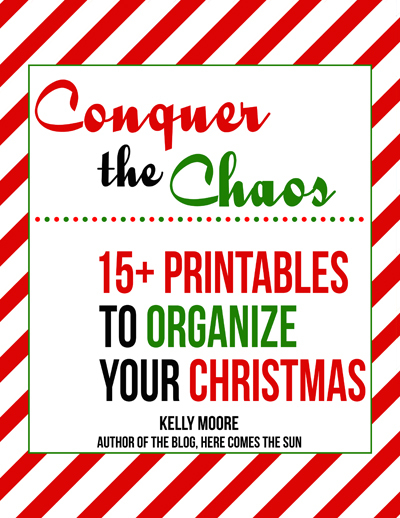 Conquer The Chaos has calendars, budget lists, places to write gift ideas, printable tags, and much more! Print them out, put them in a binder, and boom- you're set to go! 3. Start shopping for gifts now! Some of the best deals happen BEFORE Black Friday. 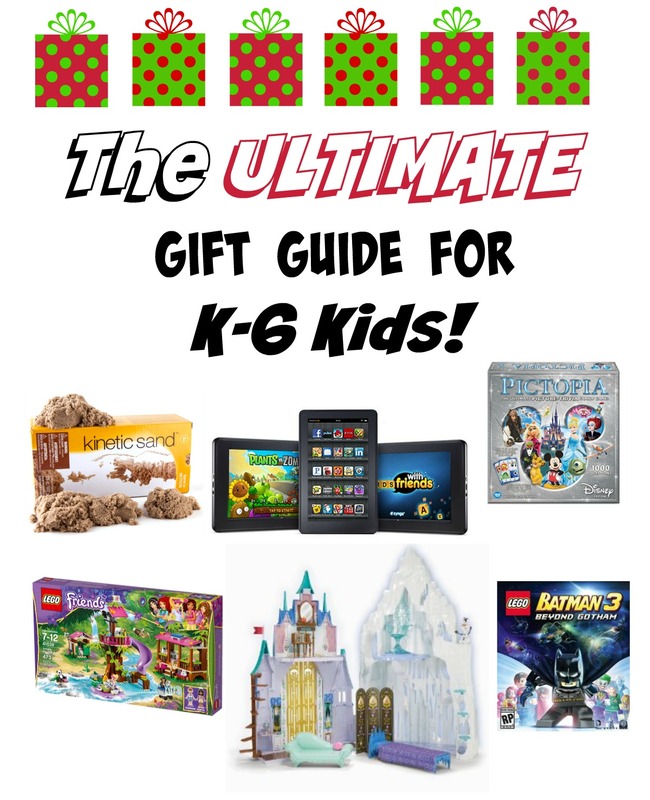 So, have your kids and family members make out their lists and start looking for deals! My favorite site to follow for deals is Freebies2Deals. I actually get her deals via email each and every day so I never miss a deal. I have already bought the main items on my childrens' lists at amazing prices! 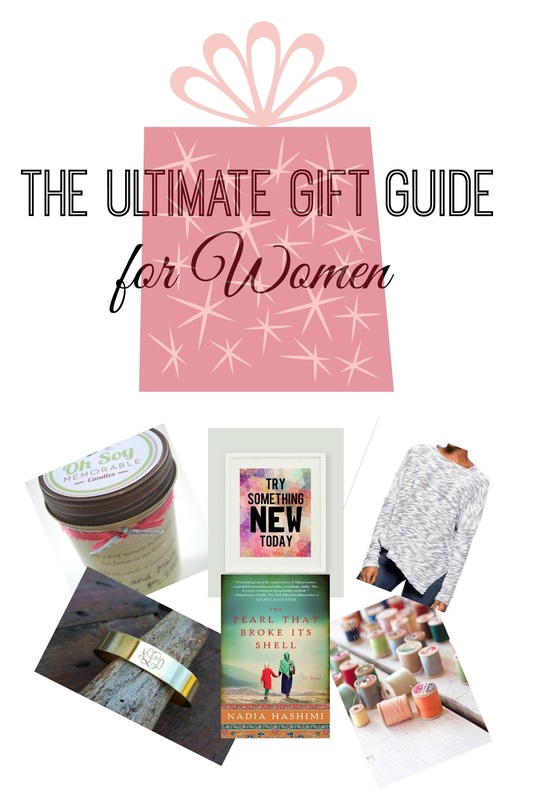 and for the women in your life. 4. Finish any big DIY or organizing projects before November 1st. Get your carpet cleaned now. You've got two weeks! If you can't get it done, don't start it up. It's hard enough to keep the house clean during the holidays. Don't add any big projects to the mix! The only things you need to organize are your budget, your gift lists, your wrapping paper supplies, your holiday dinner or event menus, your baking or handmade gift supplies, and your calendar of events. Use Conquer the Chaos from #2 above for all of these! 4. Decide what is most important to you, and set deadlines for yourself. Let everything else go. Deliver baked goods to neighbors? Bake them ahead and freeze. Like to send out Christmas cards? Take pictures now, order your cards (again- look out for awesome deals early! ), and have them ready to go December 1st! 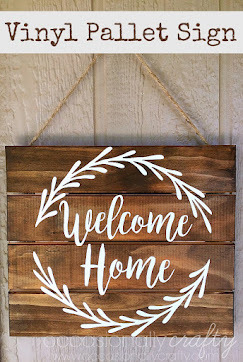 Like to make handmade gifts? Start NOW! November is for preparing for Christmas. 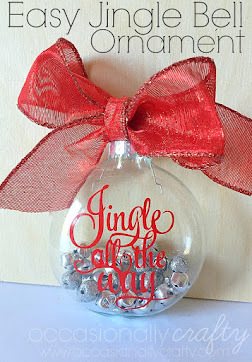 December is about enjoying Christmas! Won't you be able to enjoy all the parties, concerts, and events more if your personal prep work is already finished? I always used to make Oreo truffles for everyone at church. I mean, hundreds and hundreds of them. It stressed me out. So last year, I didn't make them. Did people miss them? Sure. But my holidays were a lot less stressful, and I found other meaningful ways to show my love and appreciation for people. Don't be afraid to cut some things out and enjoy the season. Don't wait until the last minute to get things done. 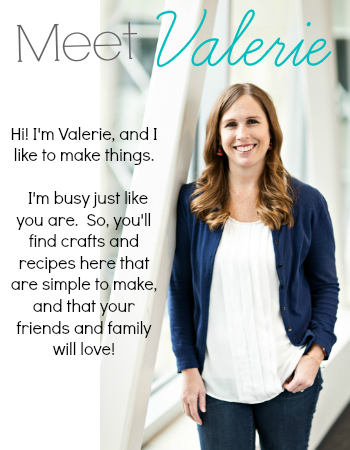 I promise you your holidays will be so much smoother if you join with me and start preparing now!